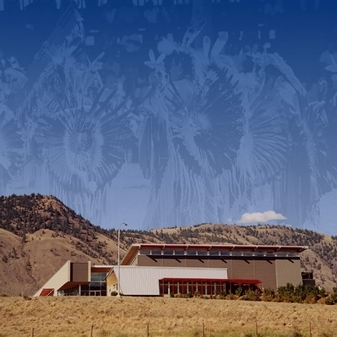 The Tk’emlups te Secwepemc Indian Band have united with a vision of combining tradition with the tactics of modern education in order to provide their children with an encompassing future. The Sk’elep School of Excellence offers elementary grades full time kindergarten to grade seven. We believe the union of aboriginal tradition and academic excellence can live in one house in harmony for the betterment of all. The future of wholistic native education lives here in this house, our house. The Sk’elep School of Excellence welcomes you.